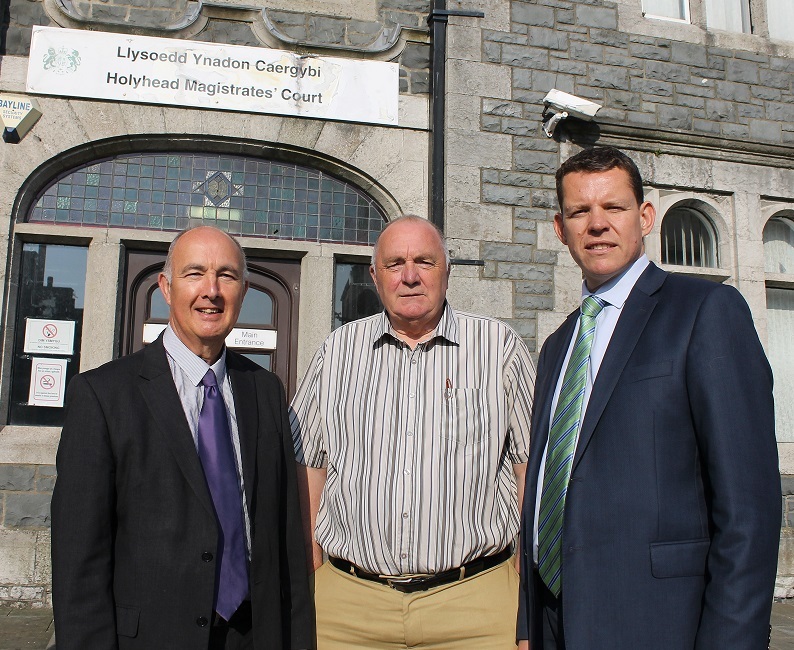 Ynys Môn Assembly Member Rhun ap Iorwerth has voiced his disappointment with the UK Government’s decision to close Holyhead Magistrates’ Court and Llangefni Civil and Family Court. “I’m bitterly, bitterly disappointed with the decision to leave Anglesey with no court provision at all. The case had been made very strongly to keep Holyhead and Llangefni courts, and Plaid Cymru’s councillors and MPs have also argued strongly against closure. “During the consultation, I warned that a decision to close would have a seriously detrimental effect on local justice and would lead to real practical difficulties for those who use the courts – be they defendants, lawyers, the police or Justices of the Peace.